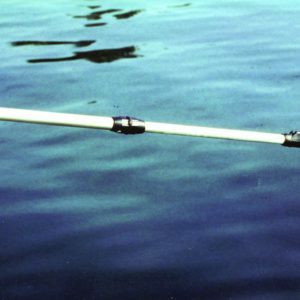 The quickest, easiest and cleanest way to moor! 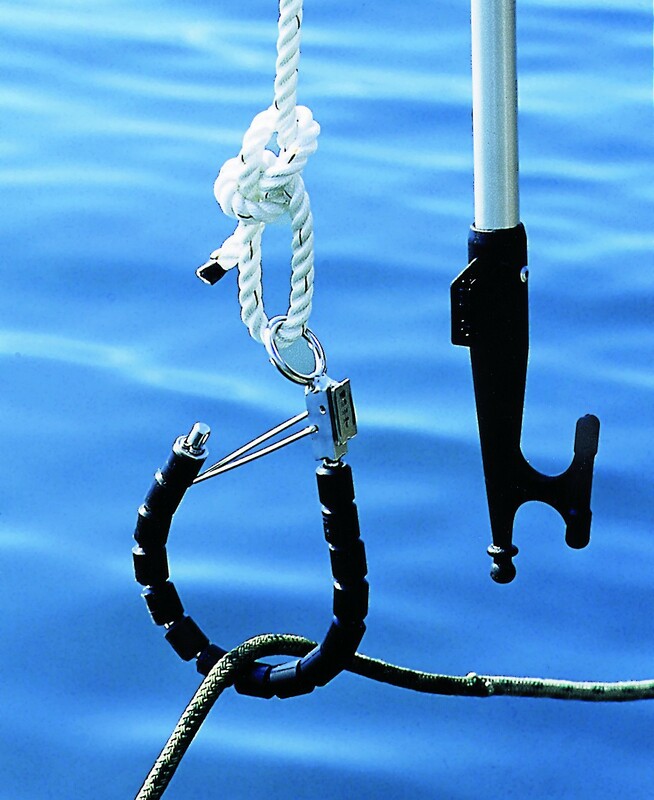 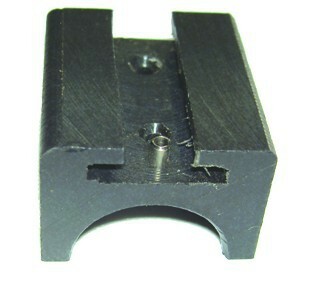 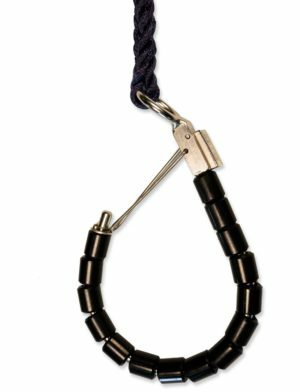 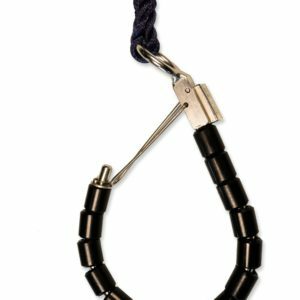 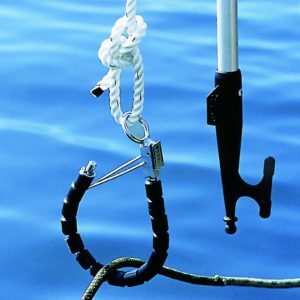 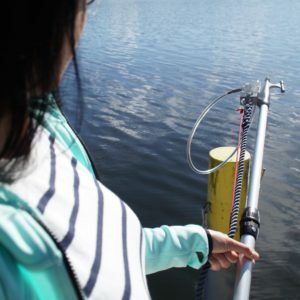 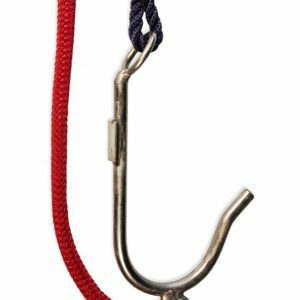 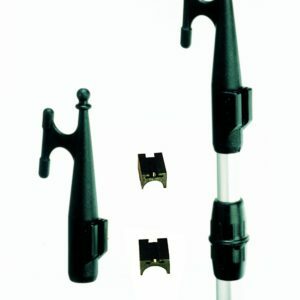 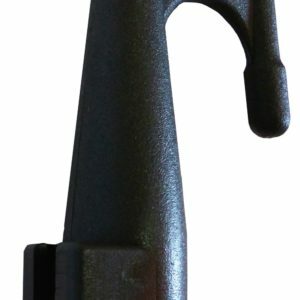 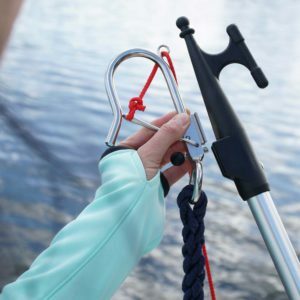 hook is attached to the Boat hook, reach down or out and snap it over the lazy-line. 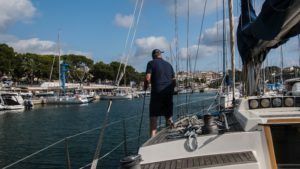 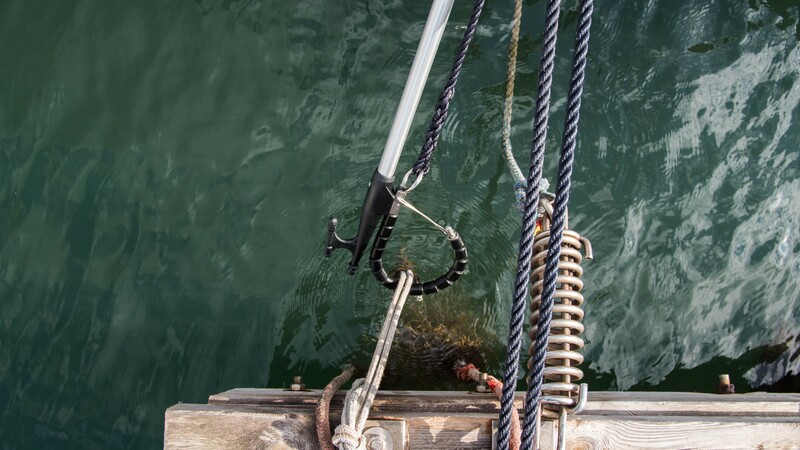 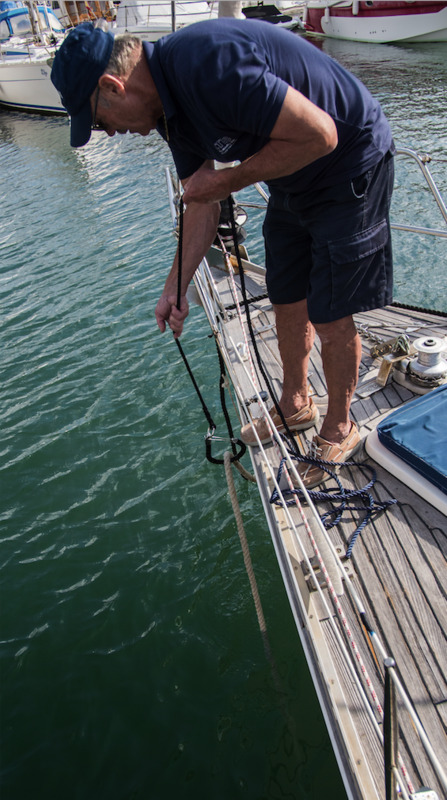 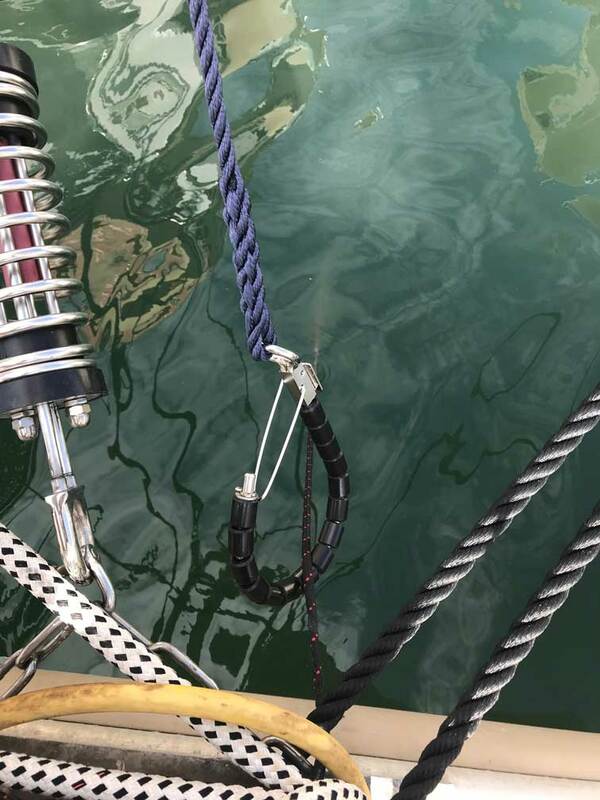 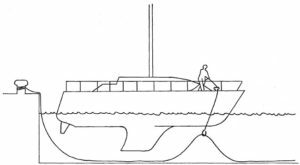 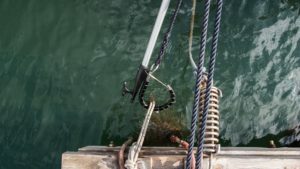 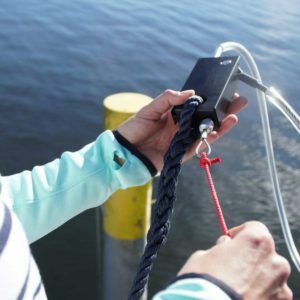 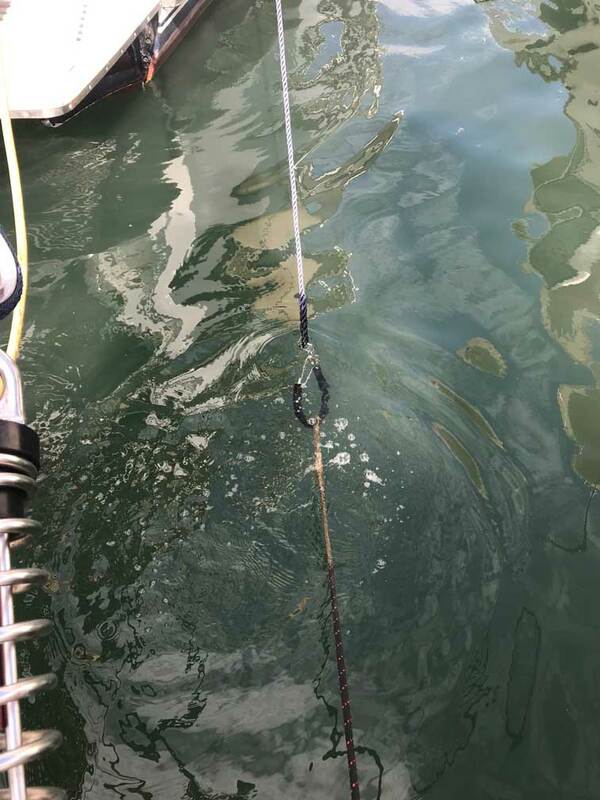 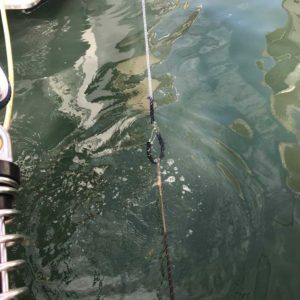 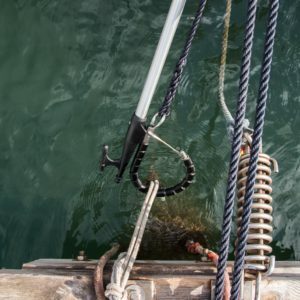 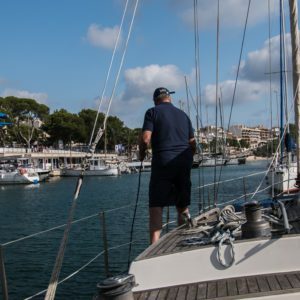 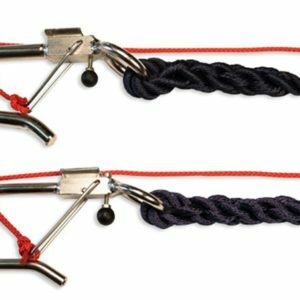 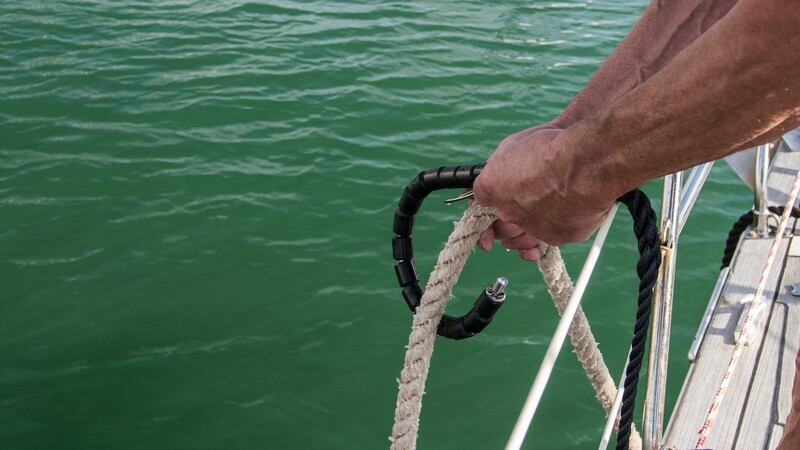 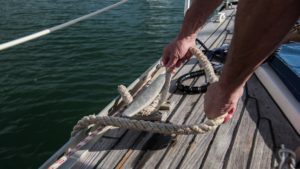 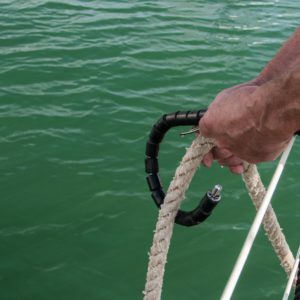 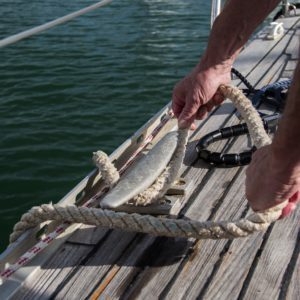 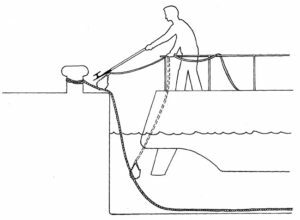 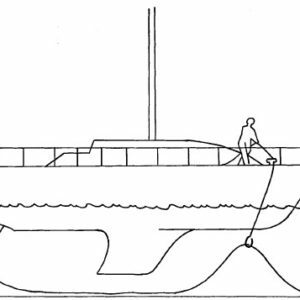 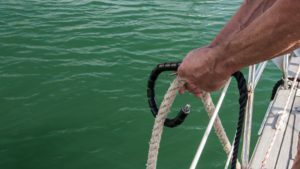 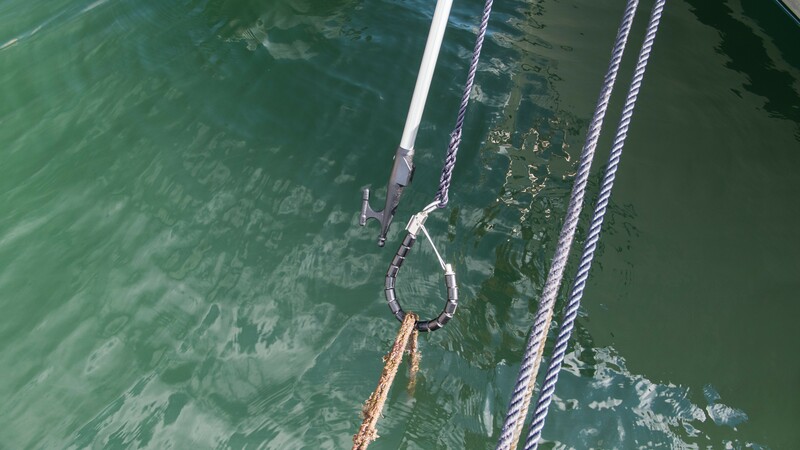 Then remove the boat hook and let the Mooring line hook sink to the bottom, holding the lead line, which remains attached to the Mooring line hook and walk to the bow of the boat. 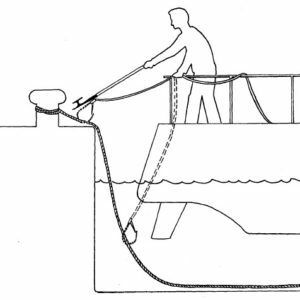 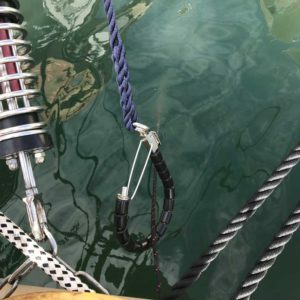 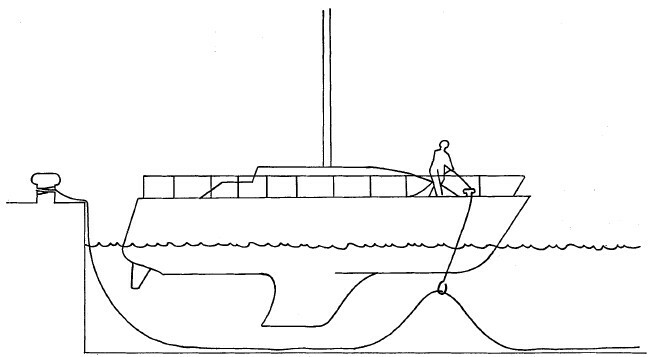 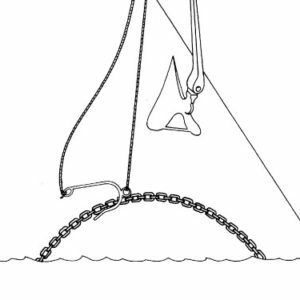 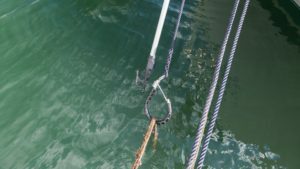 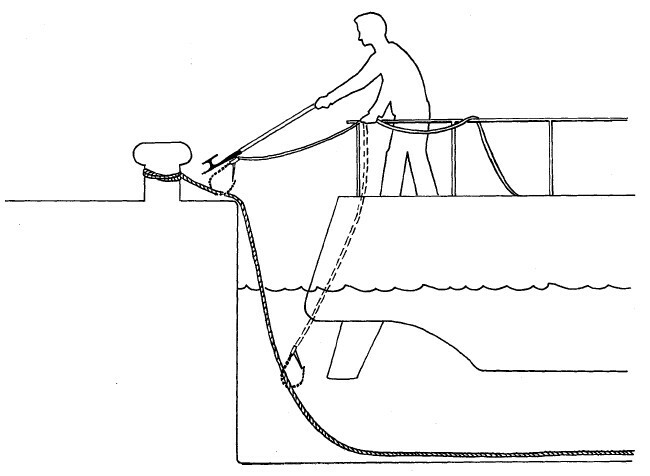 Lift the Mooring line and cleat it down. 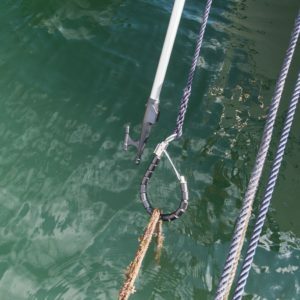 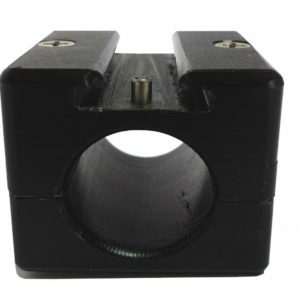 Mooring can’t be done more easily or quickly!